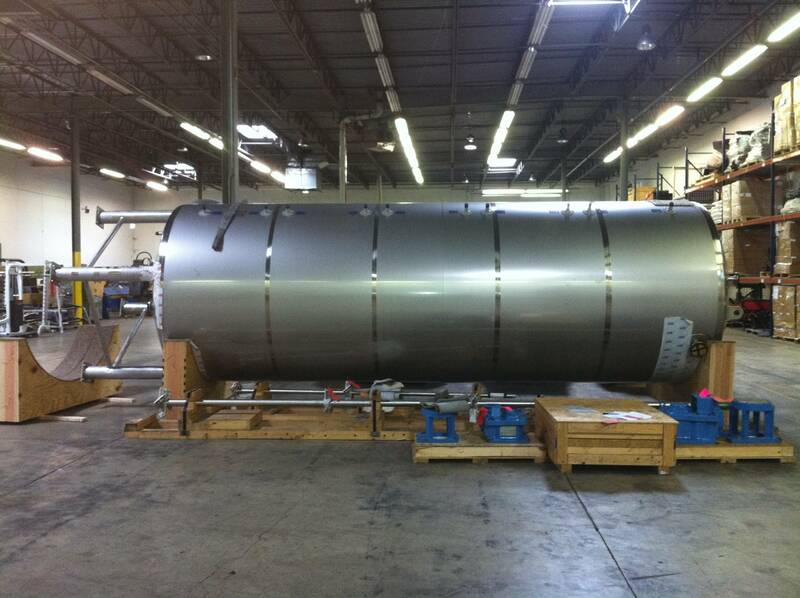 Paul Mueller Company is a leading global provider and manufacturer of stainless steel tanks, processing systems, and various equipment for the pharmaceutical, food & beverage, chemical, dairy, and biotech industries. Paul Mueller Company is widely known for their high quality equipment and products. Paul Mueller Company focuses on extensive research and creativity to satisfy various consumer needs. 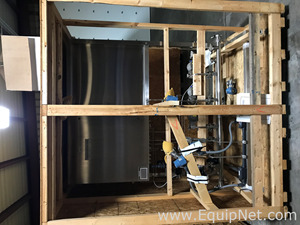 EquipNet is constantly receiving used Paul Mueller Company equipment through our exclusive contracts with our clients. Our inventory of used Paul Mueller Company equipment has various heat exchangers including model AT80 B-20, and more. If you do not see the used Paul Mueller equipment you are looking for, call one of our representatives and we will find it for you. We can also source the right tooling and change parts that you need through our huge network of corporate clients from around the globe.